Aibo's back, layers threatened by AI, and we wonder whether we'll use AR more at home or at work. We've got autonomous cars and autonomous cargo planes plus autonomous--- wait no just good-- news for Samsung and Sony. Apple's iPhone X prospects in China might look better, Nintendo has good news about Switch sales and why was a burger emoji even news? With Tom Merritt, Sarah Lane, Roger Chang and Veronica Belmont. 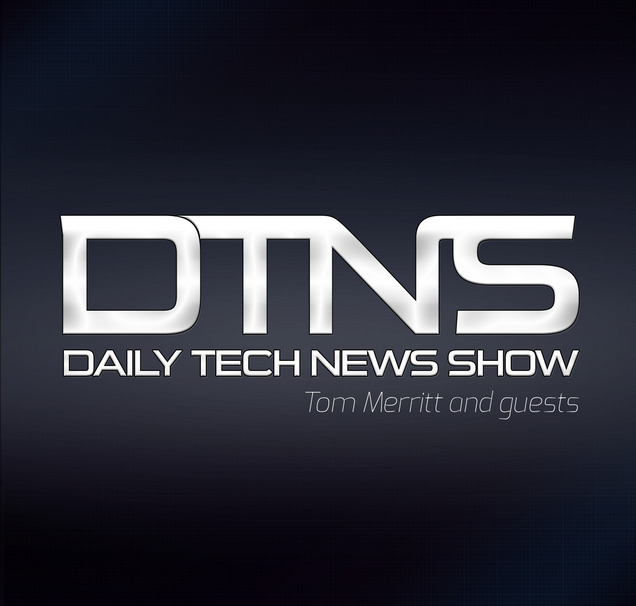 It's the final Friday of the month and that means it's time for our first Round Table edition of DTNS. We'll talk about 4 topics, 15 minutes or so each, including Automation, Amazon's power, gender diversity in tech and the hype and reality behind AI. With Sarah Lane, Tom Merritt, Roger Chang, Shannon Morse and Erin Carson. It's earnings-palooza! As Alphabet, Amazon, Microsoft, Twitter and Intel release earnings at the same time, we take the opportunity to reflect on what it means that the biggest companies in tech are now among the biggest companies in the world. DTNS 3145 - Why Did the Texter Cross the Road? Amazon wants you to let it's delivery people in your house while you're gone, Apple says it has not reduced the accuracy of FaceID, and Honolulu wants you to watch where you're going. It's a mailbag Monday as we cover viewer questions and feedback regarding 2-factor authentication, noise in the workplace, and nested playlists. Twitter announced a new safety calendar. A timeline for all the changes that will be made to platform to reduce harassment and bullying. Is a sincere sign of the company's commitment to improving its user experience? Alphabet cozies up to Lyft, the US Congress wants to crack down on polictal ads online, and Tom thinks he's cracked Netflix's secret next phase. Apple's secret road to success, what Scott thinks of the new Adobe Lightroom and why people prefer coffee shop noise to office noise when working. Windows 10 is out and Microsoft has new gear, plus - do we need a separate Internet for being nice to each other? Turn any flat surface into a touch screen, the new Raspberry pi-top and how Google is teaming up with all the retailers to beat Amazon. With Sarah Lane, Tom Merritt, Roger Chang, Shannon Morse and Len Peralta. Amazon's new waterproof Kindle, Oculus's new VR heaset and why your unsent text messgae could be your will. Live from London we talk the difficulties of fighting fake news and whether tech is too US-centric. Why the US government banned Kaspersky software, What Wu-Tang's Ghostface Killah is doing for Cryptocurrency and the scoop on Uber in London from someone in London.